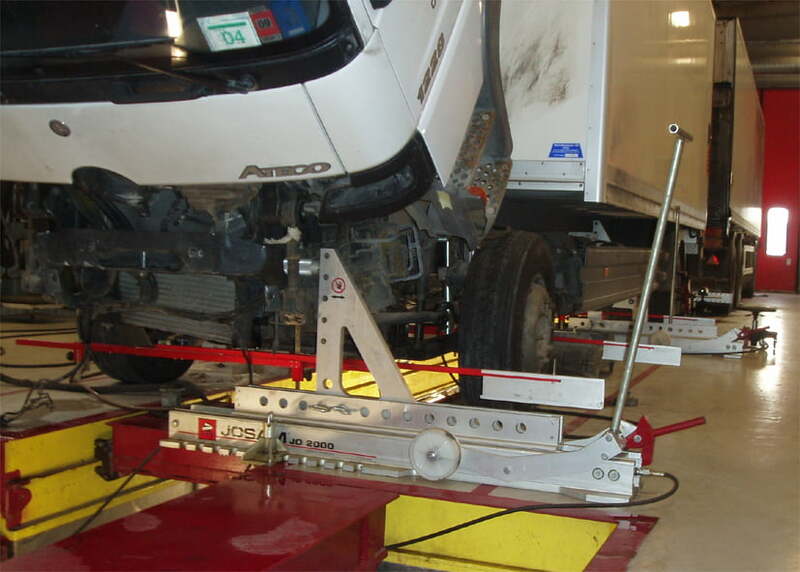 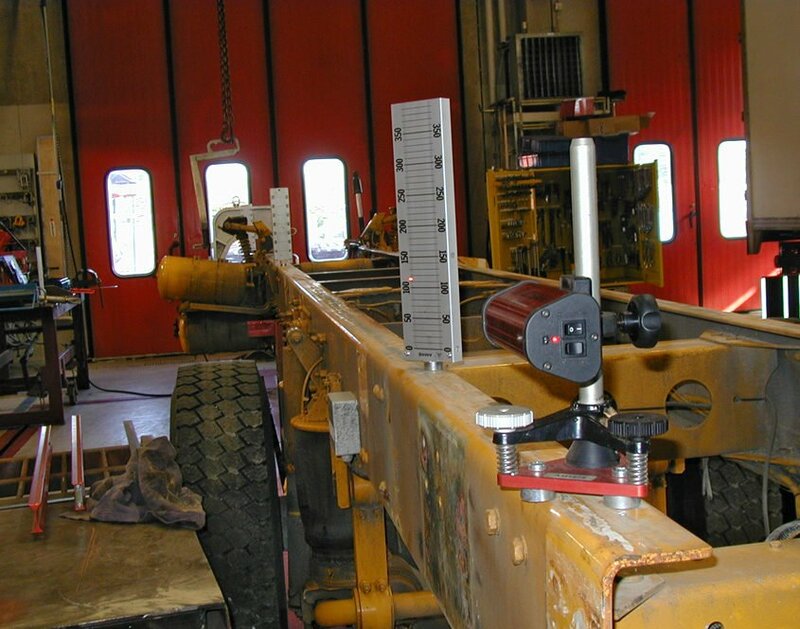 Frame repair measuring systems for heavy vehicles. 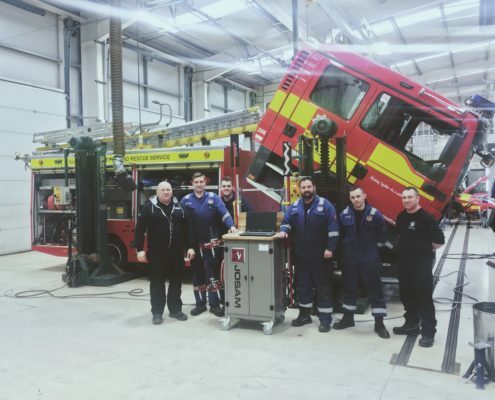 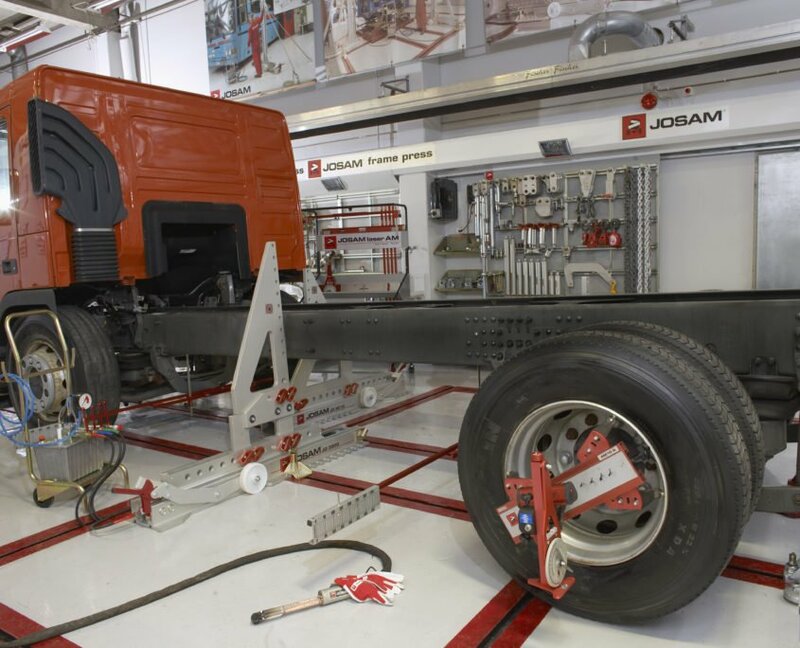 JOSAM frame measuring for chassis repair – number one in the world. 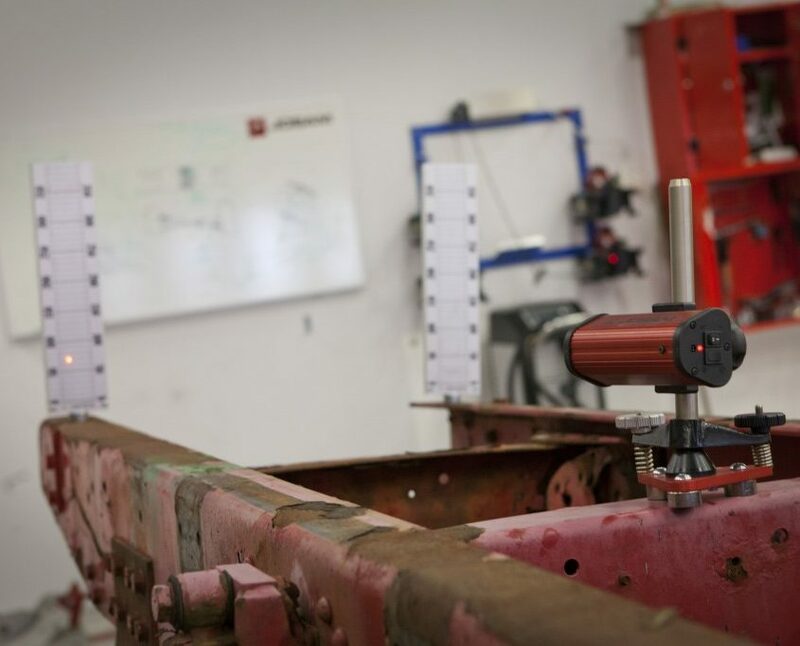 Before and after measurements to ensure frame is repaired to OEM standards. 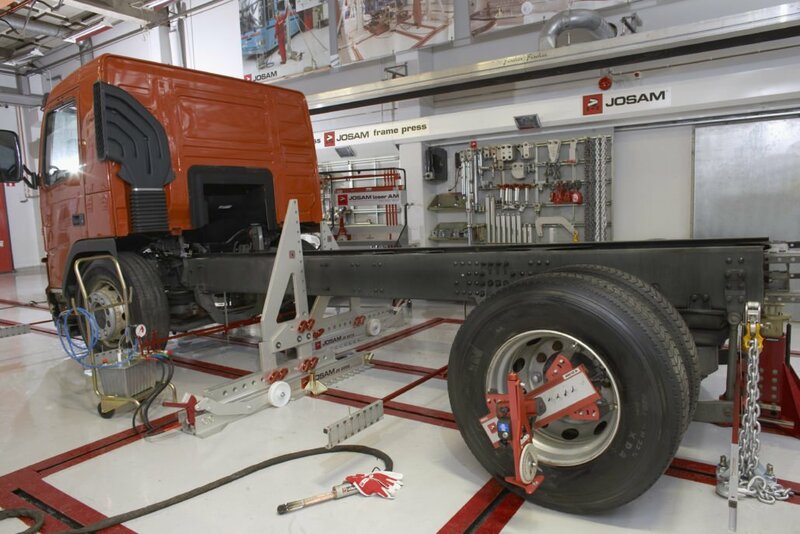 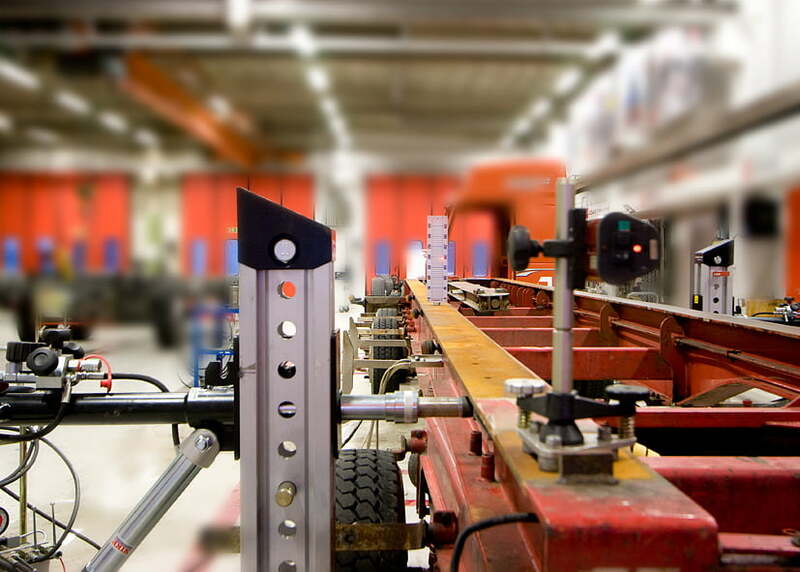 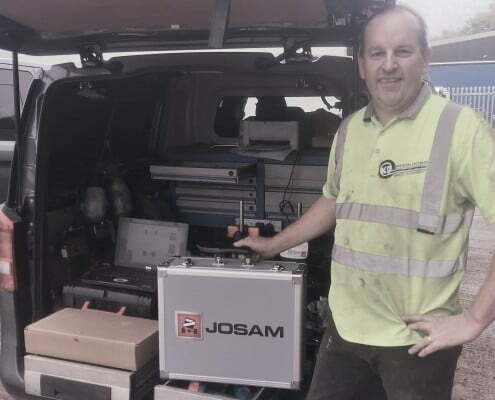 JOSAM frame measuring for chassis repair – number one in Europe – are used all around the world. 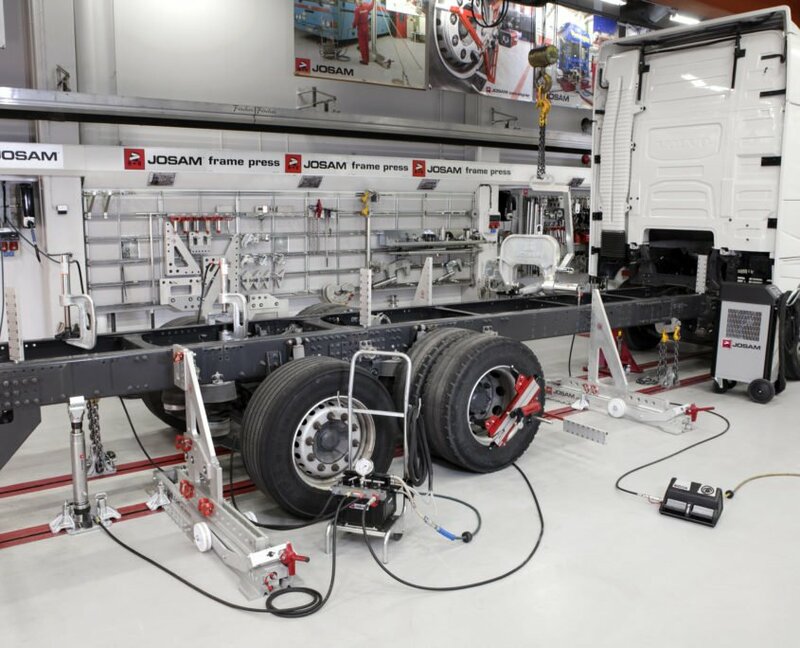 Our market leading position is based on high technology and quality resulting from our research and development work which ensures that it fulfils the demands which are placed on frame repair of heavy vehicles.